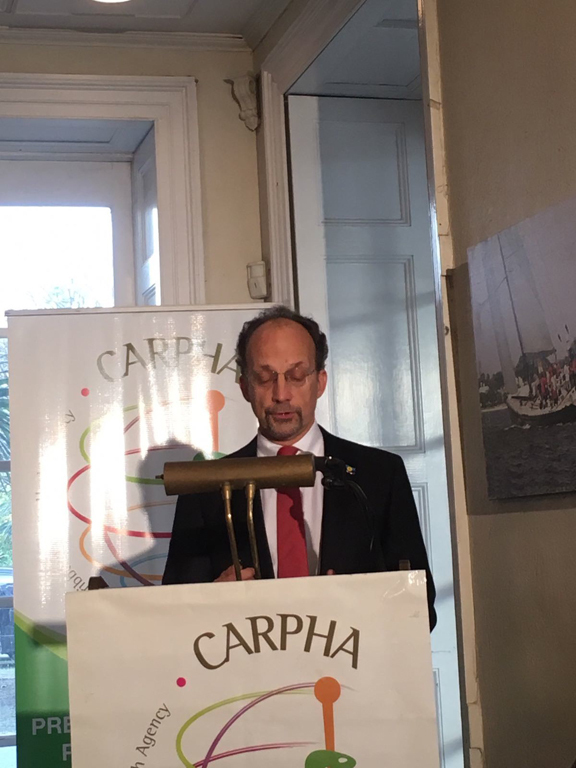 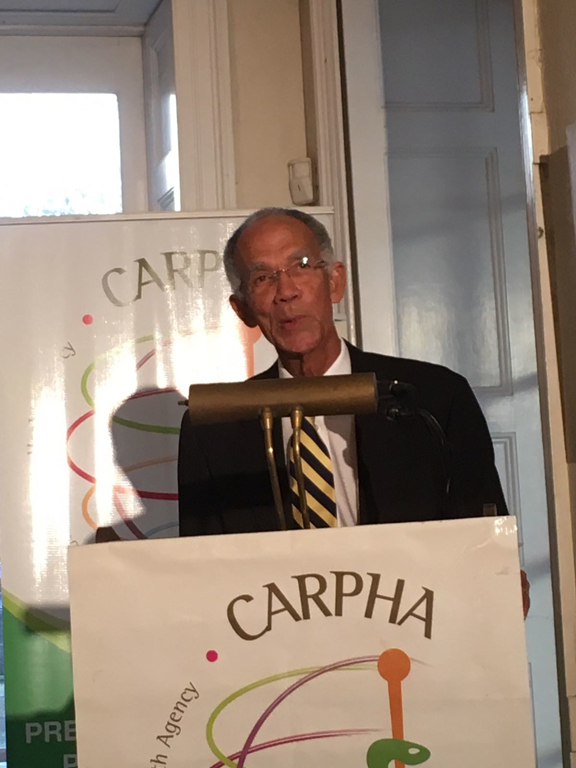 Dr. James Hospedales, Executive Director, CARPHA, and the brainchild behind the meeting, referred to it’s historic nature as the first time key regional agencies including CXC, CARDI, CARIAD, CCJ, CDB, CLIC, UWI/CDRC/HEU, CMC, CCS, CRFM, CROSQ, FAO, IICA and the HCC, came together to carve out roles and responsibilities under an ambitious roadmap to prevent childhood obesity over the next four years. 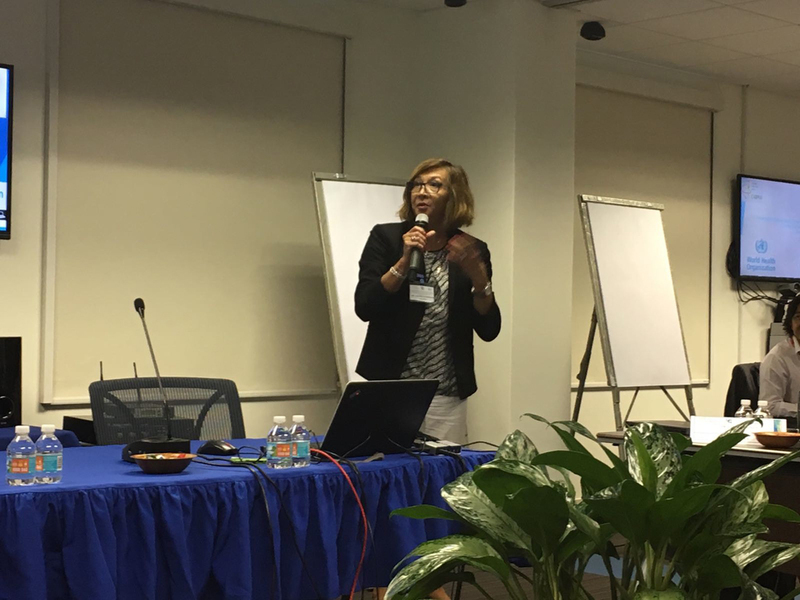 Representatives from the Ministry of Health in Mexico and the Ministry of Health in Chile were present to share the Mexico experience of taxes on SSBs and the Chile experience in Food Nutritional composition and food marketing legislation, respectively. 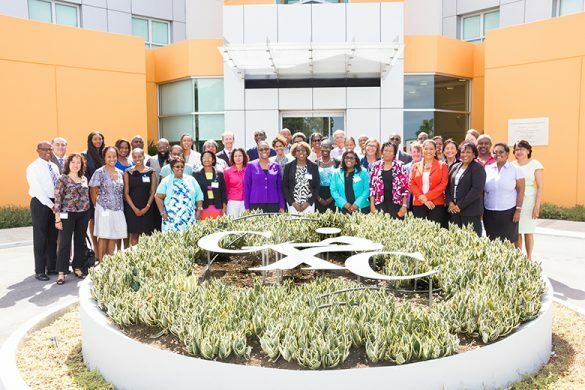 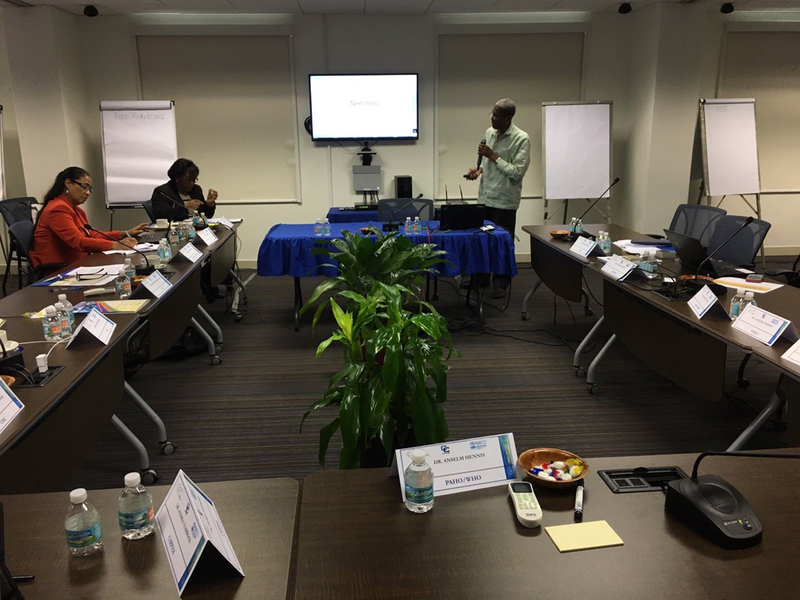 The Barbados Ministry of Health was also present to share local experiences including implementation of the SSB tax. 2 key meeting outputs were: a high level program of joint-work/ roadmap towards implementation of the 6-point policy package; and a Meeting Declaration. HCC was well represented by President, Sir Trevor Hassell; Executive Director, Maisha Hutton; HCC Consultant Dr. Beverley Barnett; HCC Policy Advisor, Nicole Foster; HCC Trade Policy Advisor, Vincent Atkins; and HCC Project Assistant, Hannah Ridgeon. 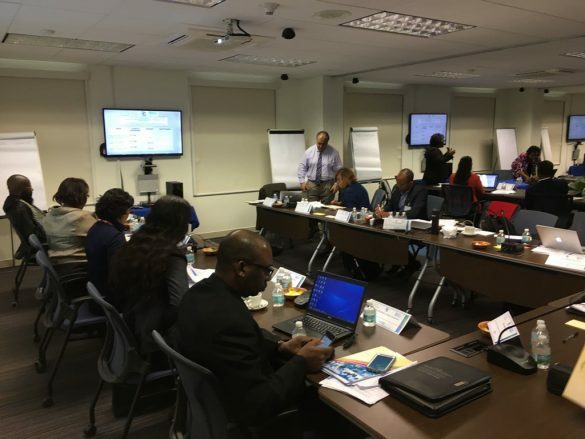 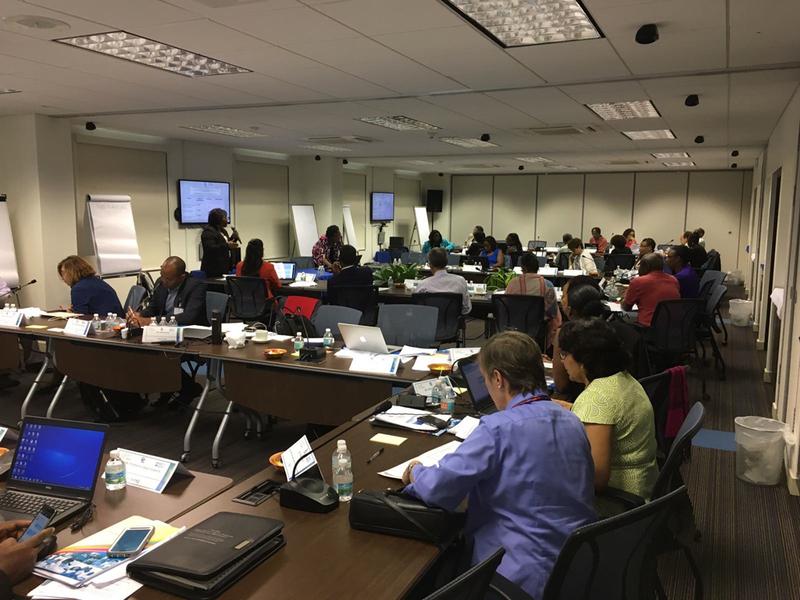 One of HCC’s major contributions to the roadmap will be under policy area 2.1 (Mandatory national nutrition standards for all foods provided and sold in schools and early childhood services, based on regional guideline) and will the launch of a regional advocacy campaign aimed at banning of SSBs in Caribbean schools. 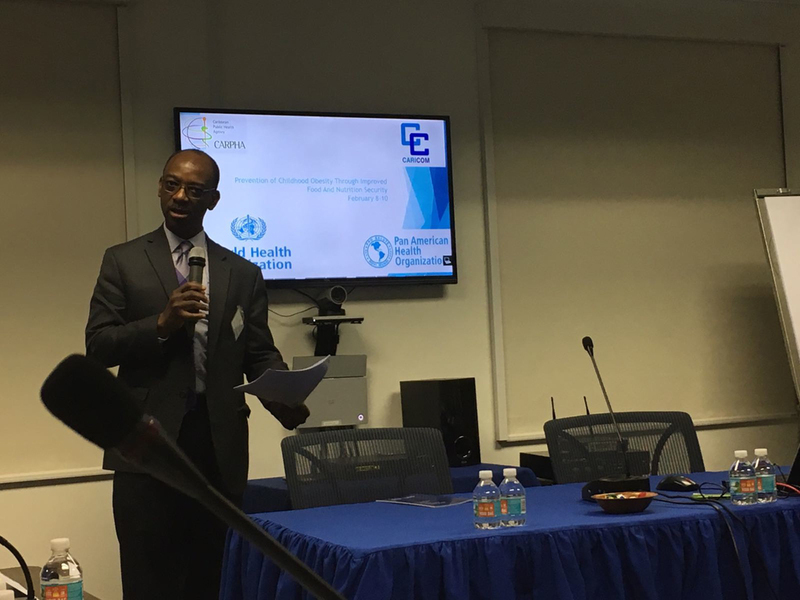 The importance of civil society in this journey was emphasized Dr. Douglas Slater, Assistant Secretary General, Human and Social Development, CARICOM Secretariat when he remarked in his next steps that ‘HCC is a major partner after all, the majority of people that we will be working to benefit are represented by civil society.’ HCC is pleased to note that civil society will be represented on the Technical Committee, charged with the task of moving the roadmap forward; thus ensuring the voice of the people is integrated in the planning and implementation process around this regional multi-stakeholder, multi-sector regional roadmap. 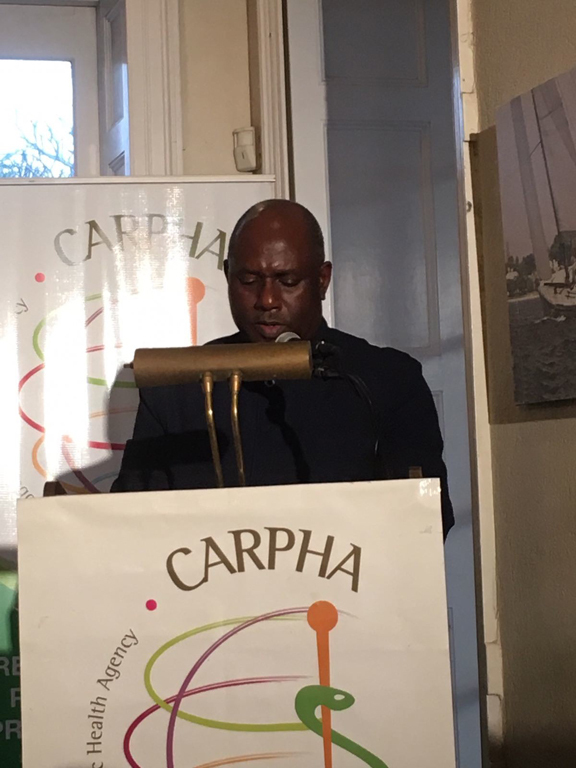 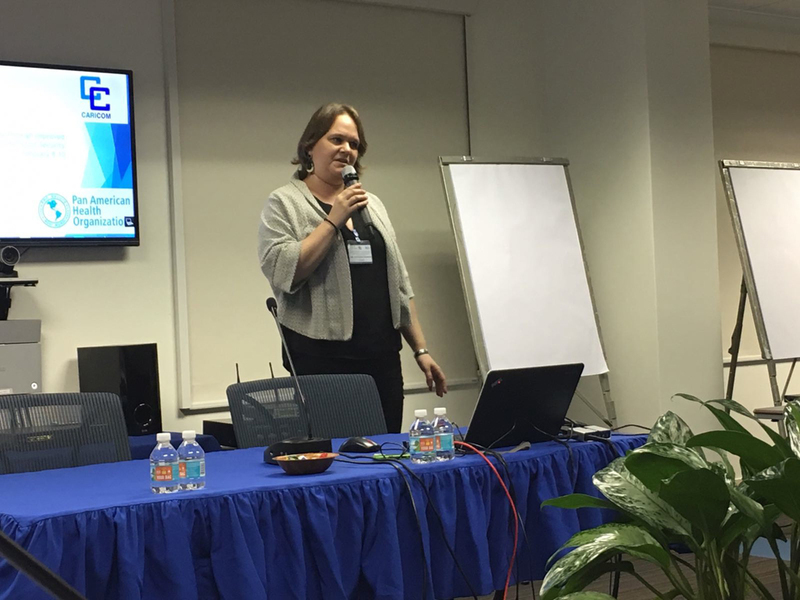 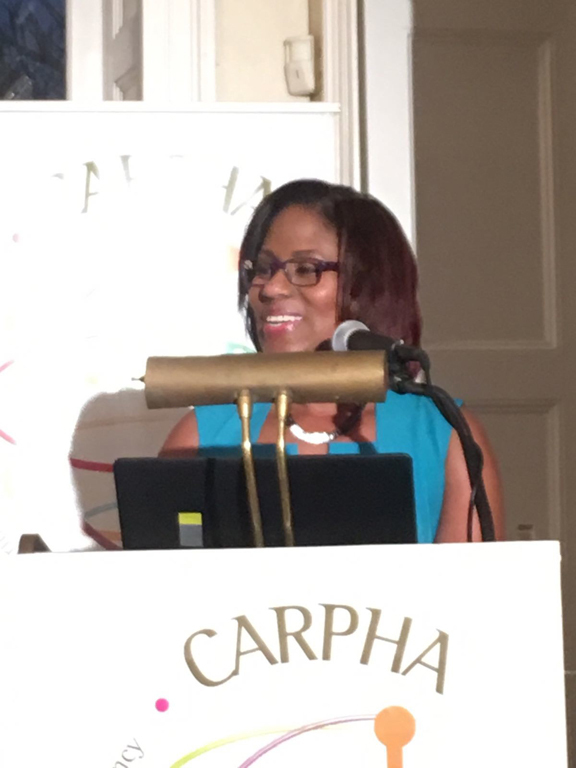 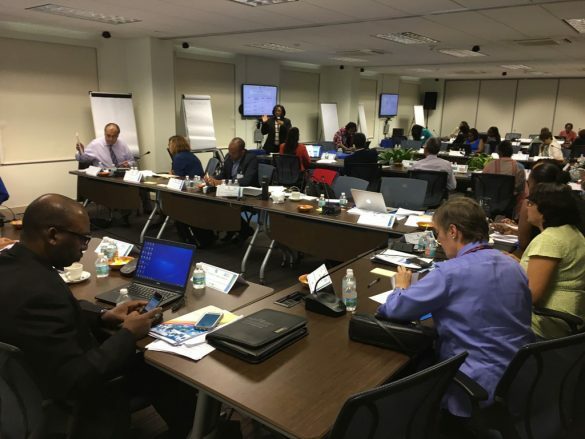 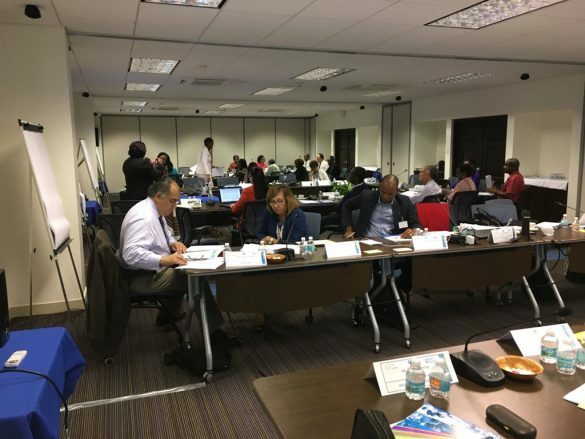 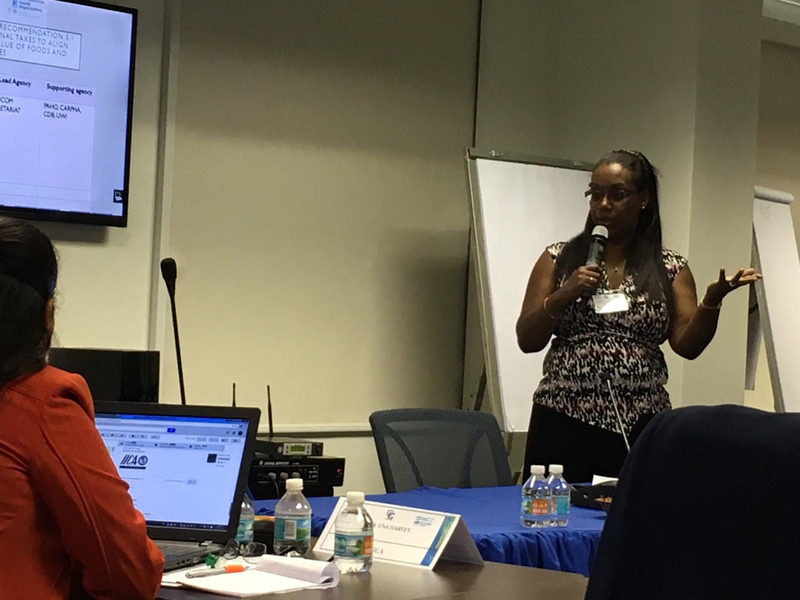 For more information on the meeting, please contact Ms. Christine Bocage, Senior Technical Officer, Food Safety/Nutrition at CARPHA on bocagech@carpha.org. See HCC ‘Sugar in the Caribbean’ Infographics here. 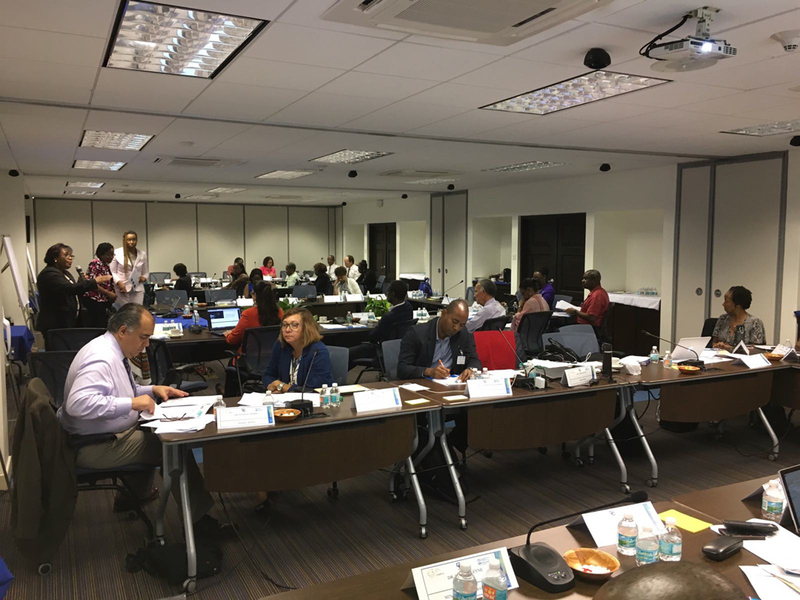 Read the HCC Brief: HCC Brief: ‘A Closer Look, The Implementation of Taxation on Sugar-Sweetened Beverages by the Government of Barbados’ here. 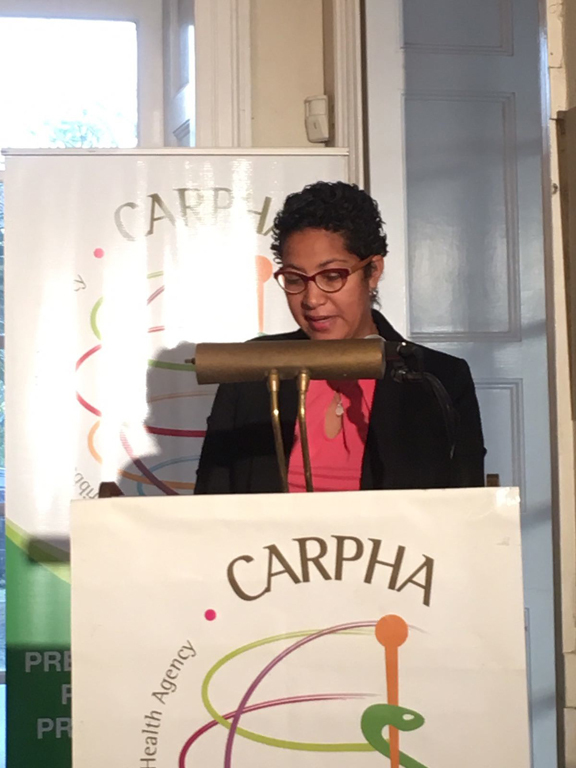 Read the CARPHA Media Release for the meeting here. 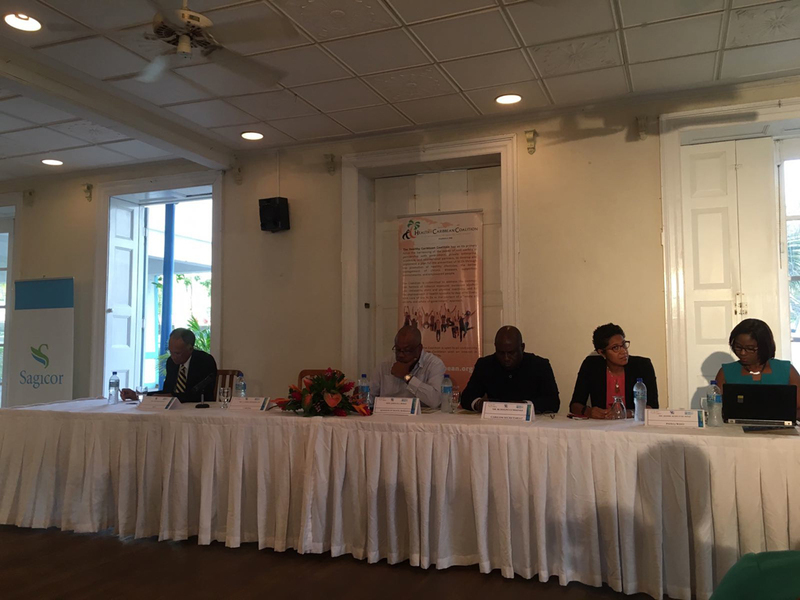 See photos from the meeting below.